What do King Juan Carlos of Spain, rock singer Rod Stewart, Queen Rania of Jordan and the champions of Formula One Hakkinen and Alesi all have in common? Publius of course! These are just a few of the internationally renowned guests to have chosen Publius for its gastronomic delicacies, cellar of unique reserves and for its beautiful setting. Michelle Unziker, Ristorante Publius, Poggio, Marciana. The restaurant, Publius, was founded in 1970 by Publio and Laura Fontana, with the aim of serving high quality food and wine. Today, their children, Emanuele and Simonetta, carry on the family tradition of excellent and traditional, but at the same time highly innovative, cuisine. 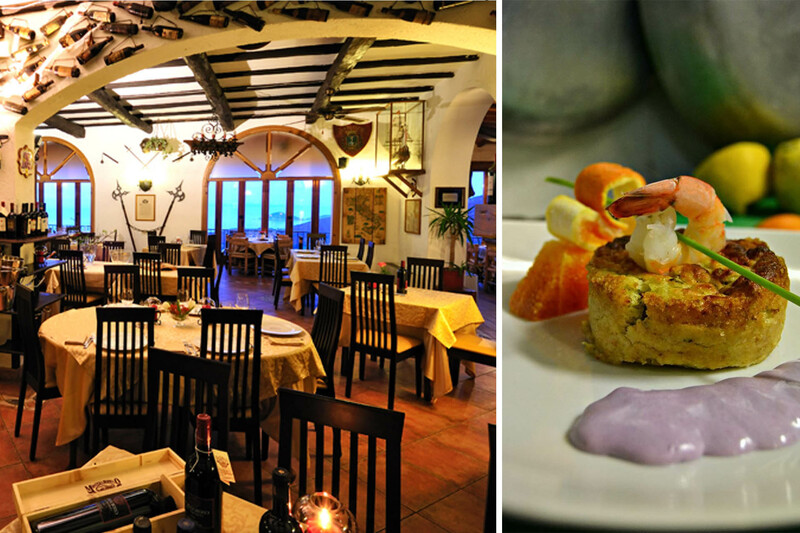 The restaurant has of a large room with traditional Tuscan retro furnishings and a wonderful veranda, both with an incomparable view over the north coast of the island. Upstairs there is an elegant, panoramic terrace where you can relax while enjoying a sparkling aperitif and the unique views stretching as far as the Tuscan coast on clear days. 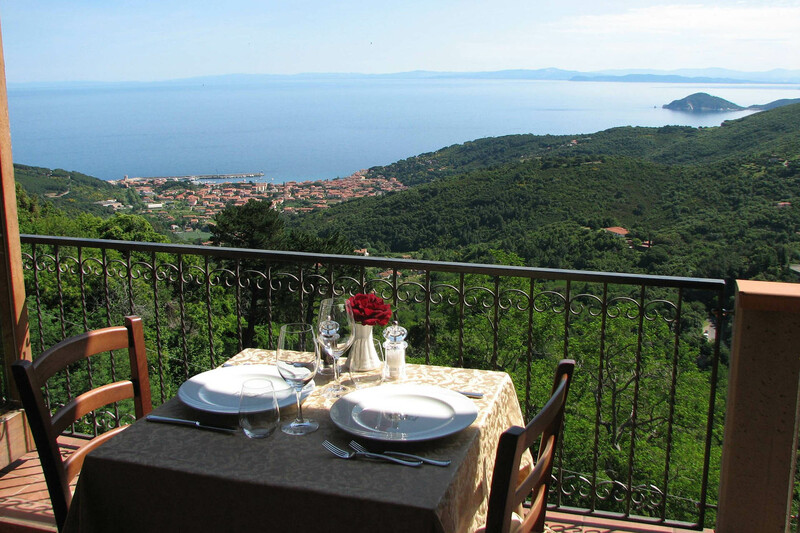 Panoramic view, Publius Restaurant, Poggio, Marciana, Island of Elba. As a first course we suggest you choose one of the Chianina beef, wild boar or “cinta senese” pork dishes; the meat will be served on a soapstone, which stays at cooking temperature for up to 45 minutes, so you can enjoy leisurely conversation and admiring the view as you savour your meal. Try the dishes based on seasonal products such as mushrooms, truffles and chestnuts; or choose from the daily menu, always based on fresh fish. The restaurant also has a special menu for coeliacs, with gluten-free dishes. Dining room, Publius, Poggio, Marciana, Island of Elba. Emanuele, an expert sommelier, will be glad to help you choose the best wine, from over 350 on the wine list, to accompany your meal. The cellars at Publius have many local and Italian wines, as well as an extremely interesting selection of champagnes. 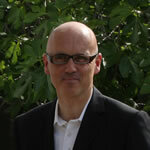 Wine enthusiasts will also find a collection of Sassicaia, some dating back to the first vintage.